Leaders all over the world are discovering that with a few skills and some practice, they can become the communicator and presenter that stands out from the crowd. Asia is no exception. Some leaders like Jack Ma use storytelling naturally and effortlessly. For example, in this video Jack answers Obama’s first question with a story straight away. The rest of us need help. That help is not far away. Our network of partners in Asia is expanding rapidly. 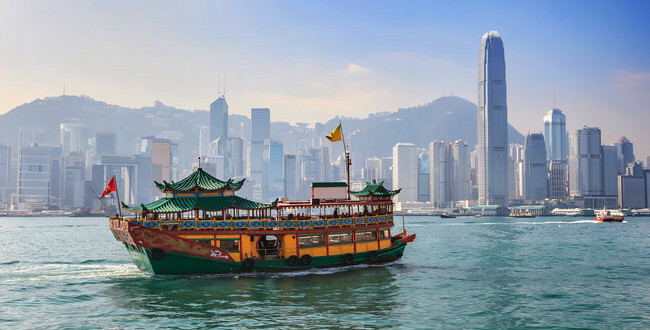 I’ll be in Hong Kong in early March to train new partners how to deliver our Storytelling for Leaders® and Storytelling for Sales™ programs. While I’m there, I’m delivering a public Storytelling for Leaders® program on 6 March on Hong Kong Island. If you’re interested in attending, all the details can be found here. I’d love to see you there. The increasing interest in storytelling in Asia has also led to us translating Shawn’s book, Putting Stories to Work, into Mandarin. You can get a copy here. If you’d like to catch up with me while I’m in Hong Kong (5-9 March) please drop me a line at people@anecdote.com. I had the pleasure of attending your workshop in Hong Kong. It was a fantastic day full of insights and practical tools. While I teach storytelling, I walked away from the class feeling inspired to do even more. I hope you will be back and run more workshops in Hong Kong!